Over the past few months, I have started doing a lot of monograms for clients that plan to use the monogram on their own. 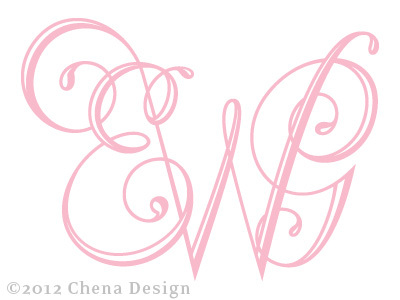 The request have ranged from brides that are doing a diy wedding and want the monogram to use throughout to grandmothers wanted monograms for their beautiful grandchildren. I love meeting people from all over the country through my monograms. Since the monogram is such a hands-on process, I feel like I really get to know each of my clients; their style, their visions and their crafting abilities. 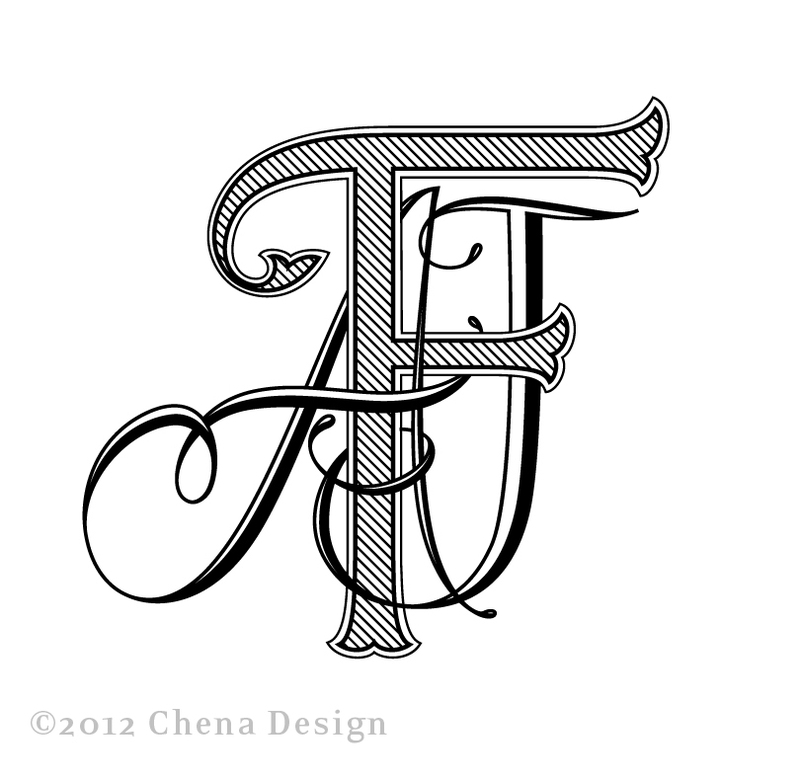 Below are four new monograms that have been lovingly designed over the past couple of months. Hope you enjoy! 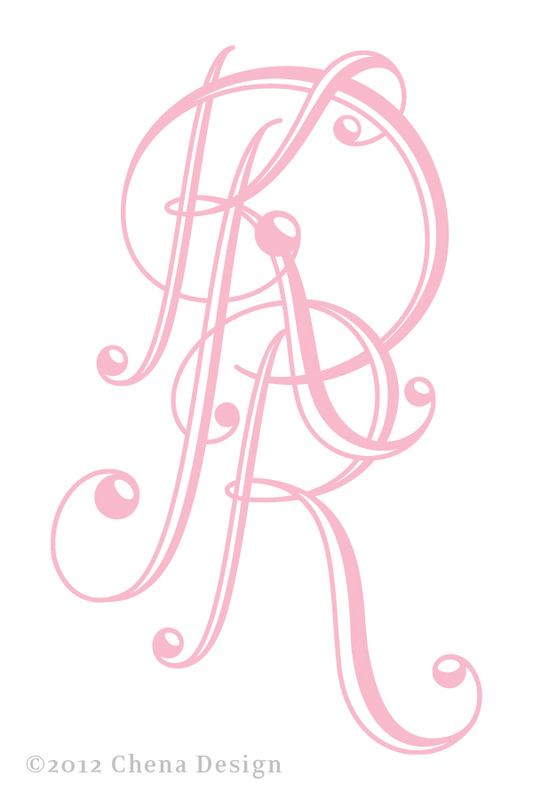 Designed for a bride that wanted a classic monogram with a little extra flair. Designed for a Southern bride that wants to use her monogram everywhere! I was also able to work with the lovely mother-of-the-bride on this one. 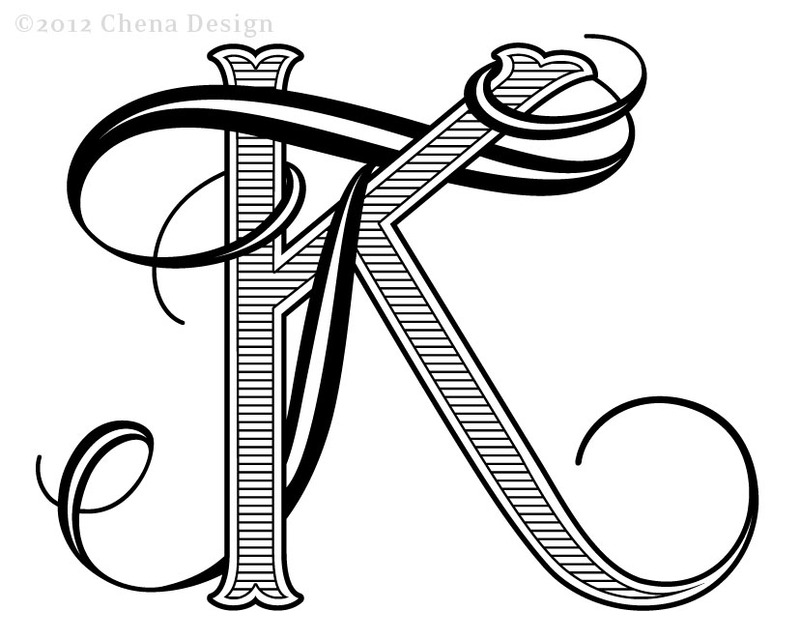 Your typography and especially your monograms are absolutely stunning! I almost screamed when I saw them. Nice work! Thank you Becca! I am so glad you enjoy the monograms.